A long, tiring day needs long-lasting freshness. 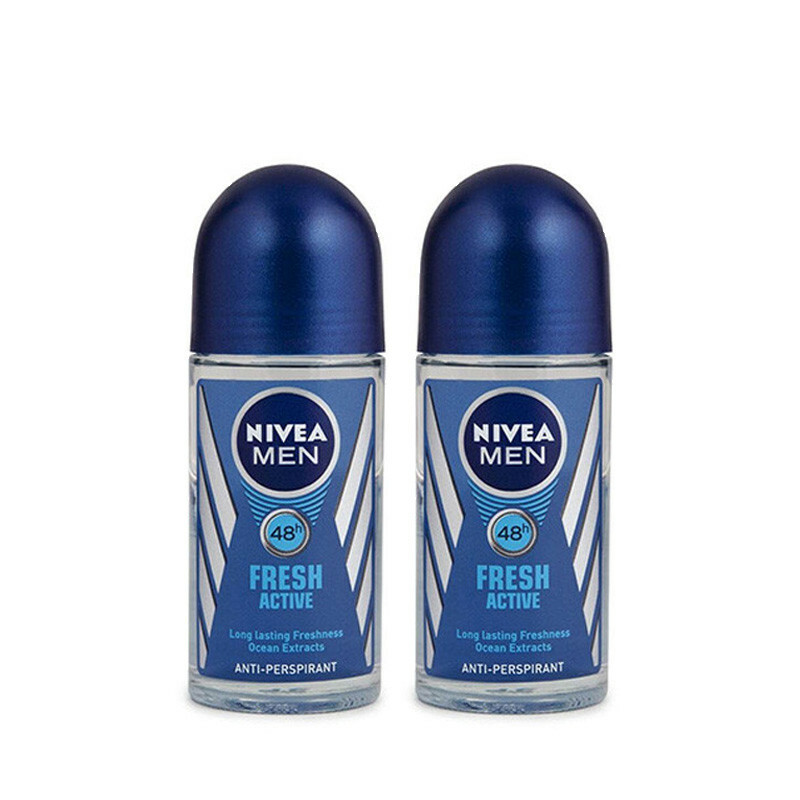 Here’s a men’s roll-on that helps keep the freshness, the suave man’s poise and confidence intact throughout the day.NIVEA MEN Fresh Active Roll-on contains 0% alcohol and is dermatologically proven to be skin tolerant, which makes it perfect for all men. 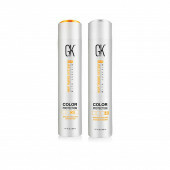 It cares for your underarm skin, while giving thorough protection from body odour all day long.